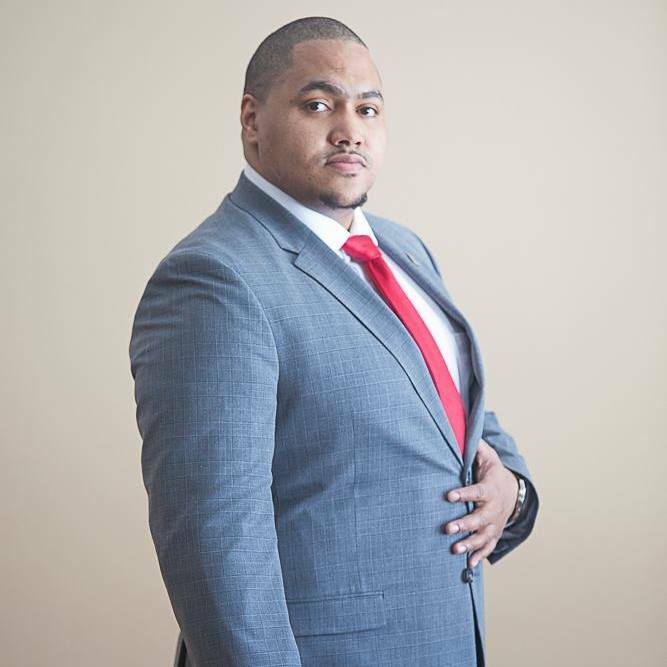 Amilton Baptista is one of the rising stars of the Real Estate industry in Massachusetts & Rhode Island. His clientele consists mostly of residents from Boston, the South Shore, and Providence. As a Real Estate Professional, Amilton works in the capacity of a consultant & investment advisor, in addition to being an agent. He puts your needs first and makes sure that even after the deal is done that you feel comfortable reaching out to him. He is known to many to be a savvy negotiator on either side of the deal. Amilton understands that, as a home owner, you may need support when it comes to repairs, knowing landlord/tenant laws, or knowing how to build equity in your home. Despite Amilton’s busy schedule, he still finds time to attend networking events, concerts, Celtics & Red Sox games, and serve as an advisory board member for Leaders of the Free World, a nonprofit organization in Western Massachusetts. He has spent time living abroad in Cape Verde, Brazil, and the Dominican Republic, and currently resides in Boston. Updated: 18th April, 2019 8:09 PM. Updated: 18th April, 2019 8:10 PM.